The traditional Sleekster range always works well and the Mother's Day box contains 27 of chocolates in a line-up that has terrific choice, with favourites in milk, white and dark chocolate. These are an assorted range of nutty, fruity, and caramel recipes like Cherry Deluxe, Going Nuts and Eton Mess, coming in a smart but understated package. 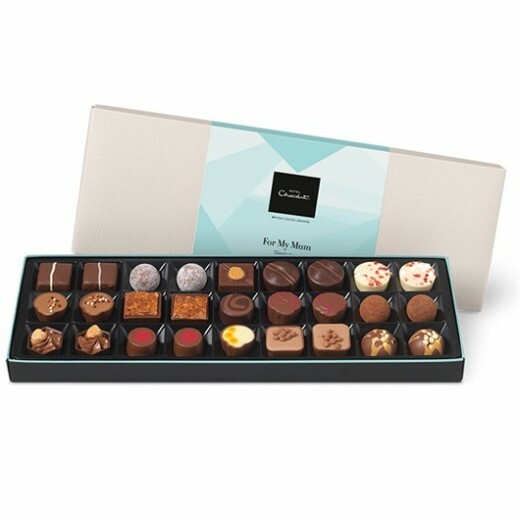 For the mid budget, there is also the H-Box, containing 14 of Hotel Chocolat’s most popular flavours. In a product that has been carefully designed for Mother’s Day, the cherry deluxe and the raspberry smoothie are standout flavours and there also pralines, mousse and gooey toffee chocolates too. It also comes with a free personalised gift card. 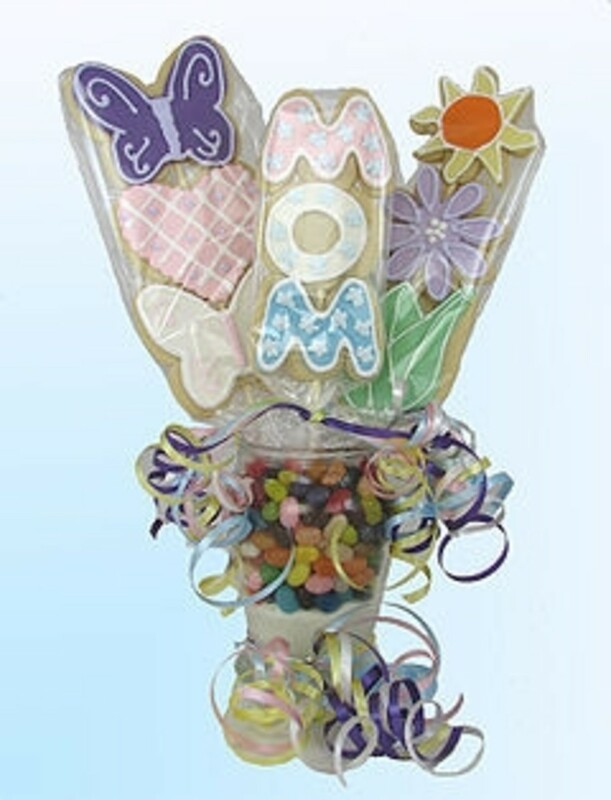 For the more extensive budget, the Hamper for Her goes outside the mere chocolate remit to include some extra accessories all wrapped up in a stylish black-ribbon tied keepsake box. The box contains a bottle of sparkling Prosecco exclusively bottled which should work well in tandem with the chocolate and a jar of sensual Body Butter with a cocoa theme. There are also numerous edible goodies from Hotel Chocolat’s range such as a Fruity H-Box, Baby Champagne Truffles and Caramel Sweethearts. 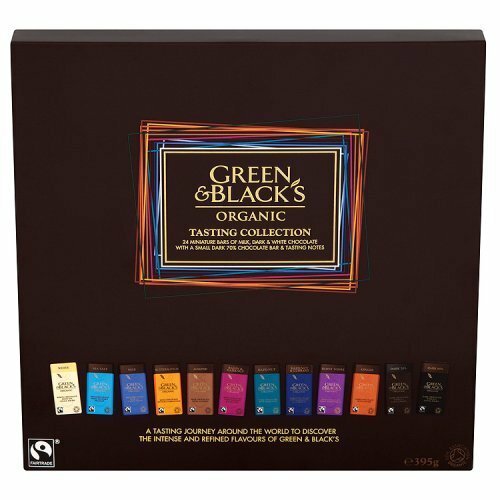 Green & Black’s Organic Tasting Collection include 24 richly intense miniature chocolates, under a tenner, with one slightly larger 70 per cent dark chocolate bar added. 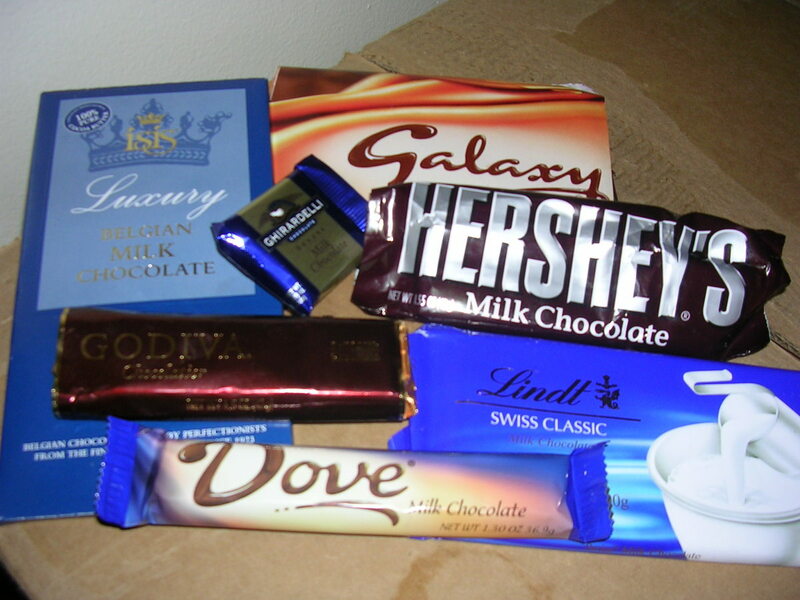 The variety pack includes white chocolate and dark, with a number of other diverse flavours such as butterscotch. The box also comes with a booklet of food and drink recipes which is a nice additional touch for Mother's Day. Rococo Chocolates are one of the most luscious purveyors of quality, from the intricate designs on the boxes to the hand-painted chocolates themselves. Rococo’s Round and Heart Chocolate boxes come in varying prices and categories with selected treats from melting, creamy milk chocolate truffles to -flavoured fondant creams, Chocolate Coated Stem Ginger and the Rose Raspberry & Lychee Dark Chocolate Ganaches. 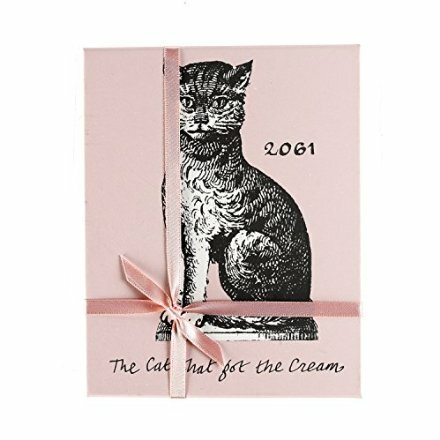 One of the best variations is The Cat That Got the Cream Box which has a more modest quantity of chocolates but with a stunning mix of decadent tastes.